If you think online reviews don't matter, think again. ... generating positive customer reviews can make or break your business. And that's why you need a review acquisition process. Instead of passively hoping for reviews, you actively use social media channels like Facebook and Google to bring them to you. Here's a step-by-step process we've implemented and one you can use to dramatically improve the online visibility of your company. 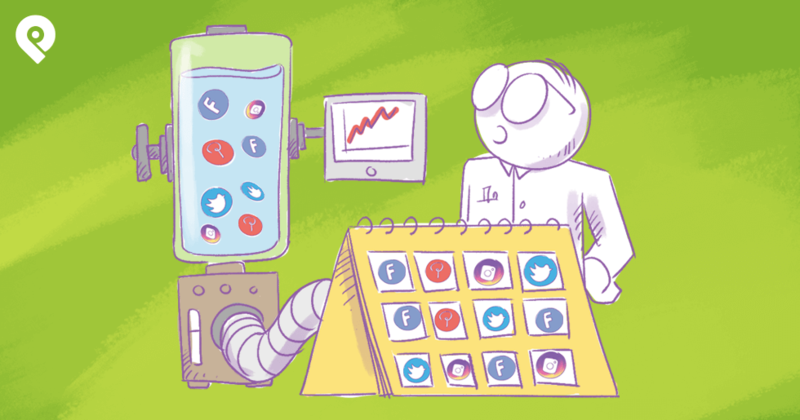 What Social Media Sites Should You Focus On? 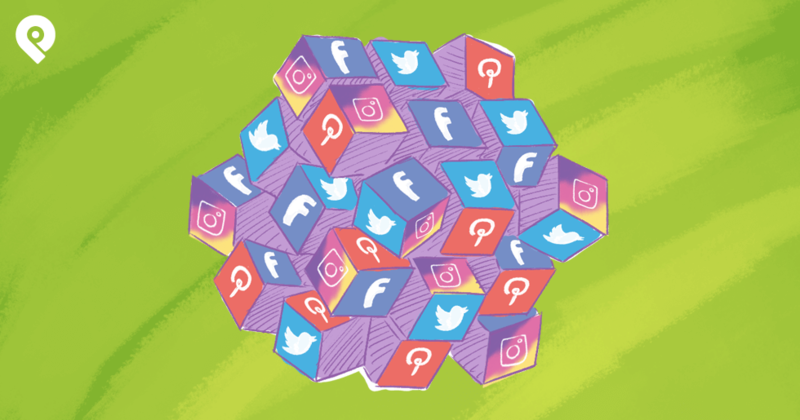 Your online business might have a profile on each major social media platform, which is good, but you must prioritize those bringing you the most traffic (this could be done with Google Analytics). In my experience, Google and Facebook reviews are the most relevant to customers and businesses across all industries. So, let's address them first and then move on to the secret sauce... daily social media tactics. Facebook reviews are huge for both B2B and B2C businesses across every industry. People can see the rating of your business on the official Facebook business page and in Google search pages. And we already know how critical it's to make that good first impression. 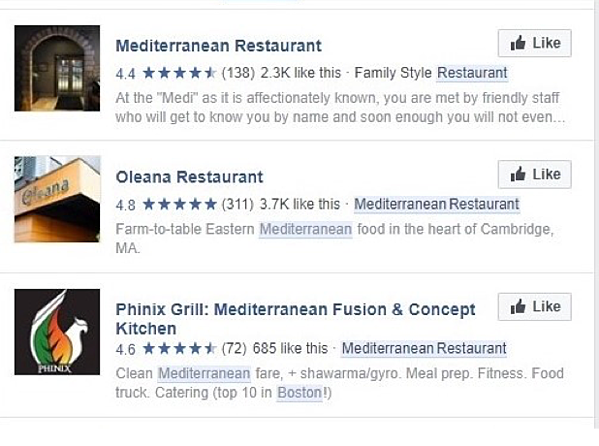 For example, a quick search for a Mediterranean restaurant in Boston reveals the following results. I think you’d agree that places with a 4+ star rating look much more appealing and worth visiting. If you want to increase your chances of improving or achieving a 4+ star rating, read on. 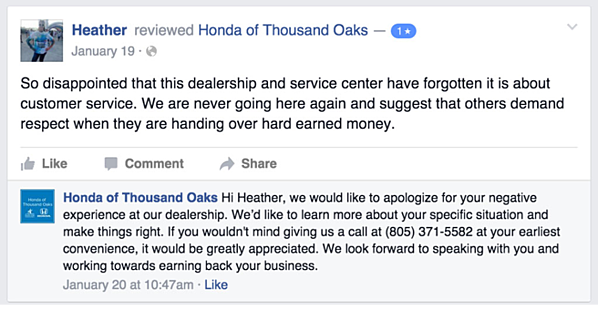 Many businesses make a huge mistake by disabling reviews on their Facebook page. Doing this dramatically impacts perception. Think about it, if they appear in search results without a 4+ rating, chances are that most potential customers won't even visit the page. 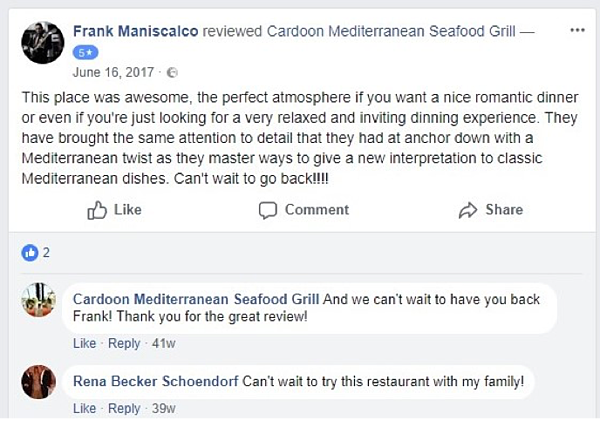 To make the Reviews tab visible, log into your business page, scroll down to the General section and turn on, "Allow Visitors to Review this Page." Responding to reviews of customers will encourage others to leave their own. Yes, believe it or not, replying to reviews can get you more of them because customers see that you appreciate the time they took to leave a review. As I mentioned above, many customers expect businesses to respond to reviews, including negative ones. Given that social media reviews provide you with an excellent opportunity to engage in a direct conversation with a customer, take advantage of them. For example, with positive reviews of your business on Facebook, you can thank them for their review and even encourage them to continue engaging with you in the future. Even a simple “thank you” means a lot to customers because it shows that you monitor reviews in real-time. See an example of a great response to a positive review below. The response is perfect because the business thanked the reviewer and encouraged him to visit again. This should be a template for your business as well. The response is excellent because the business apologizes for the experience and tries to resolve the situation by providing contact details for the customer. Happy customers are the best source of good reviews on social media. User-generated content is very popular right now, and it can inspire trust by empowering your customers to speak. It makes a perfect sense to keep your happy customers engaged because they're the best word-of-mouth catalysts. To keep them engaged, you need to ask for a review directly. Thank you for your order! It was our please serving you. We hope that you’ll enjoy our product for years to come. We’d really appreciate it if you could leave us a good feedback! [Link to the page on Facebook]. Via website. Include a CTA on your site offering the viewers to review the brand on Facebook. This is a good way to ask for reviews because it’s not annoying. Undoubtedly, Google reviews play a deciding role in determining your business’ reputation. Millions of people look for local businesses using Google Maps which means you can reach a wider audience by establishing a presence there and attracting positive reviews. Every one of us is a part of this because we often have to make choices between local businesses with different reviews. Of course, in most cases, the businesses with better reviews will win..
Here’s how to ensure that you’re getting positive reviews on Google. Verify your business. 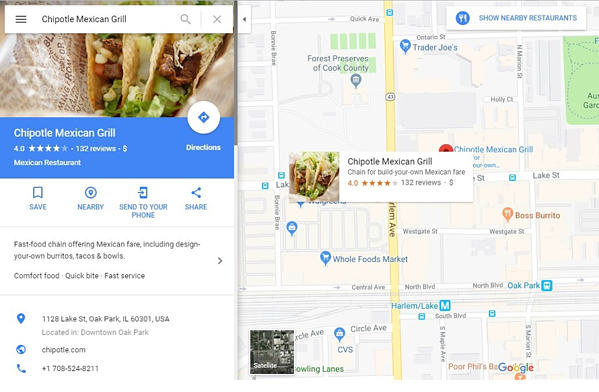 Google’s My Business service provides a free listing of businesses on Google Maps. After answering questions about the business and verifying that you’re an owner, people can see it along with reviews, site, location, pictures, and other information. Rate Positive Reviews as Helpful. Facebook has likes, but Google reviews can be labeled “helpful,” which basically has the same purpose. However, there is a major difference: one can boost comments on Google by labeling them as helpful. 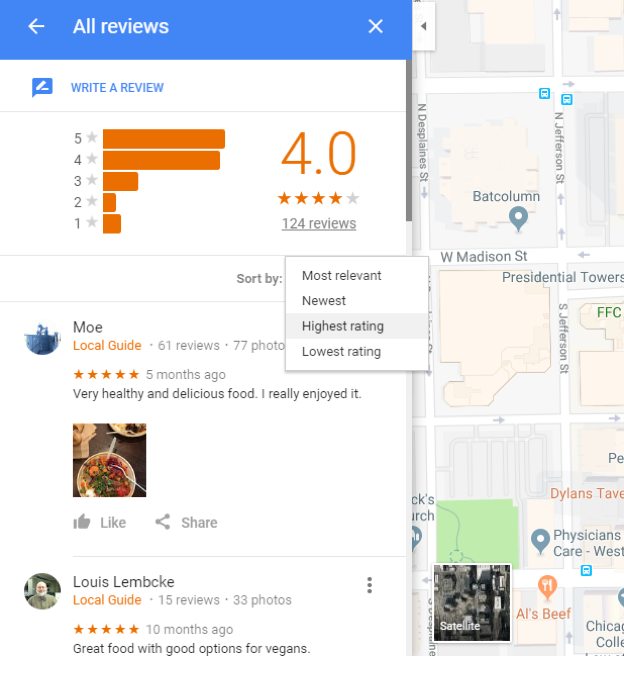 People who look for the most insightful reviews will sort the reviews of a particular business by “Highest Rating” (as shown on the image below), so they’ll see the ones you boosted. Don’t forget to include the link to your business’ Google page within your email templates to ensure that more people can visit and rate it. 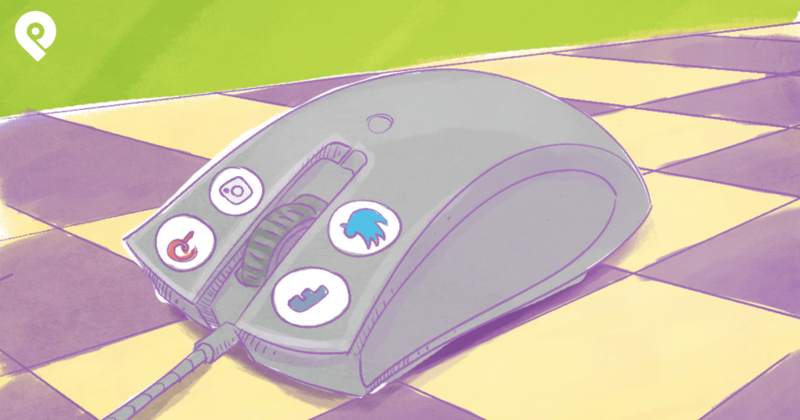 Now that we’ve analyzed methods for getting reviews on Facebook and Google, I’m going to describe general methods that work on most social media sites, including a few you might not have considered. Share Positive Reviews and Testimonials. Promoting experience of happy customers on social media is a good way to generate new reviews. The reason is, people tend to connect with businesses when they see how great their customers are taken care of. First, they become fans by liking/following/sharing, and this dramatically increases the chances of them becoming customers. Resolve Customer Issues If one of your customers posted information about an issue related to your product, it's your responsibility to show that meeting customers’ needs and expectations is a major concern. A well-known healthcare organization Cleveland Clinic, for example, produces Q&A sessions with healthcare professionals to answer the questions posted by their customers and followers. If you ignore customers’ requests for assistance, you reduce the chances of getting more positive reviews. The screenshot below shows a good example of how a business lets others know that it's open to communication and ready to help those experiencing issues with their products or services. Produce Video Testimonials Since the majority of people are visual learners and many of them doubt the authenticity of some online reviews, you can turn to video testimonials. They create an emotional appeal for the brand and increase the probability that customers will leave a review. 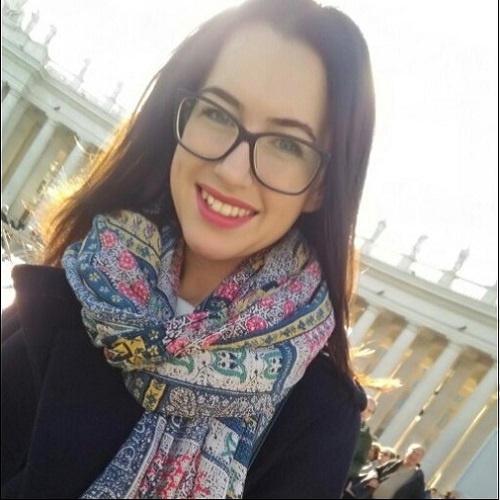 For example, the testimonial below shows how a customer of Codecademy customer Tommy Nicholas transformed his career after enrolling in their courses. 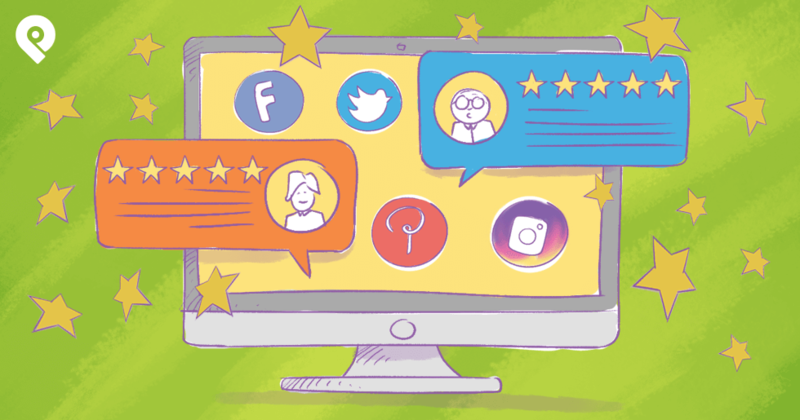 Having a strategy to collect social media reviews is certainly great, but if you’re simply sitting back and reading them, you’re missing out on the chance to create and add value. You need to extract as much value from them as you possibly can, and there are a number of ways to accomplish that. Word of mouth still works great. Place positive reviews in a prominent section of your website to get people talking. Be sure to add the photo of the customer who left the review to make it more credible and authentic. However, you should do it only after you contacted that customer and received permission to use their picture. Many companies take this one step further and create an entire section dedicated to reviews and testimonials. 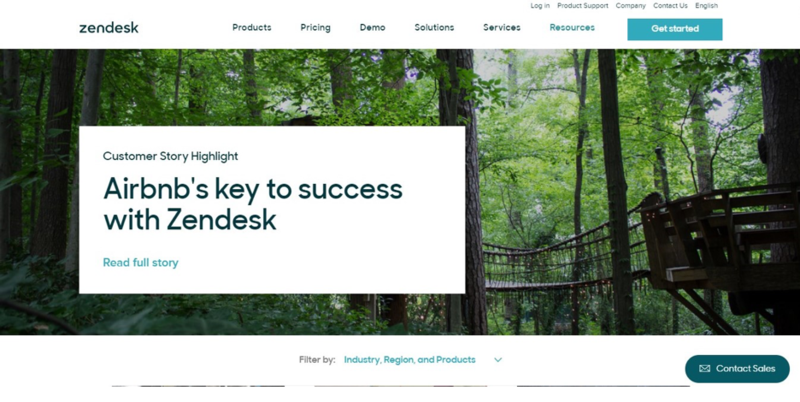 For example, help desk software, ZenDesk has a large collection of customer stories on their website. The visitor can categorize the review by industry, region, and products to share how the tool helped customers in different industries and countries. With the amount of content on the web increasing every second, it’s more difficult than ever for your target audience to find your content. Regular production of content is the number one strategy to resolve this issue. Making existing customers your brand ambassadors is number two in effectiveness. Here’s how to do it: let’s suppose you’ve noticed a customer who is extremely excited about your products. Let's say this customer leaves great reviews, responds to reviews of other people, likes, comments, and shares your posts. This means that this customer is a perfect candidate for brand ambassador. Contact them and offer this role and encourage them to positively represent your brand on social media. Having a group of customers as brand ambassadors can help your brand to stand out because their testimonials and stories are genuine, different, and most importantly real. As a result, you'll get a competitive advantage and break through with an authentic voice. My quick search for brand ambassador jobs in San Francisco returned more than 600 jobs, so it’s clear that online brands are using this strategy often. Last but not least, we have to discuss the usefulness of reviews for improving your business. They're a source of information that you could use to get a pulse on how you’re doing, so take time to regularly analyze the reviews of your customers. Remember, social media reviews don’t just exist for social proof. They can be just as important for brands as they are for customers. It's difficult to overstate the importance of positive online reviews for modern brands. Most customers check them before ever deciding to work with you. Wouldn't you rather control that perception? Getting people to provide positive reviews can be challenging, but it's something you must do to succeed. The tips in this guide have helped brands to increase the number of positive reviews and get more business. What about you? 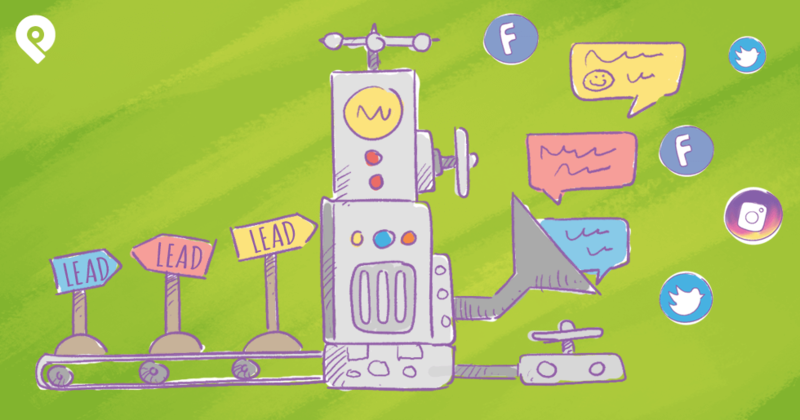 Have you tried to use social to get more customer reviews?